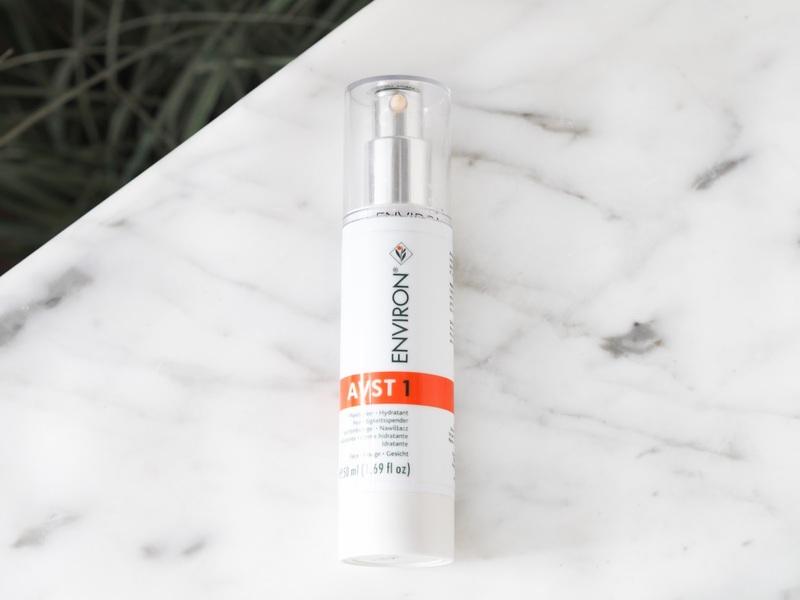 AVST 1 is one key moisturiser to have in your Winter skincare routine. AVST 1 repairs and normalises the skin texture especially in the ever changing weather. This moisturiser is sold in many beauty and health clubs such as The Nuffield Health Club, with other highly effective skincare products. It is made up of Vitamin A, Vitamin B5, Vitamin E, Green Tea and more to deeply nourish. It looks after your skin and UV damage, to hydrate and heal along with stimulation of Collagen production. 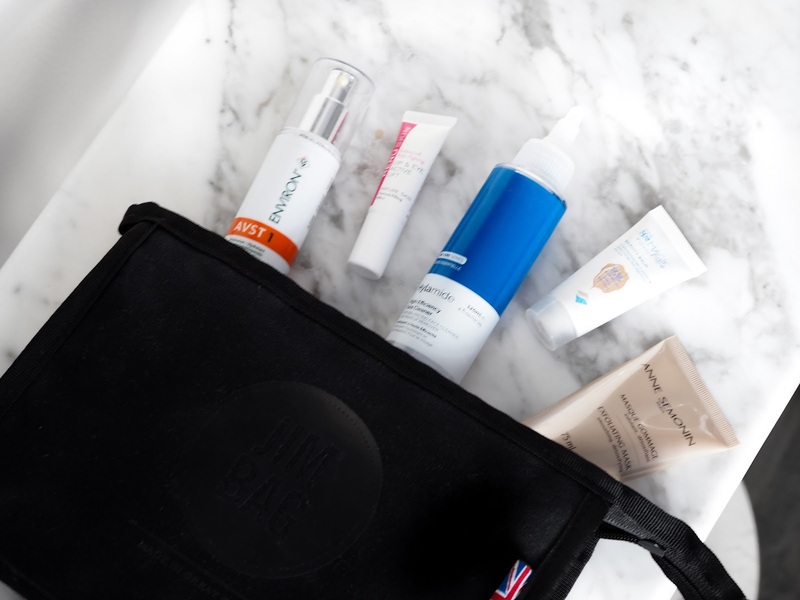 Having sensitive skin can be tough when choosing a cleanser that is not too harsh on your face - yet perfectly removing all traces of makeup at the end of the day. 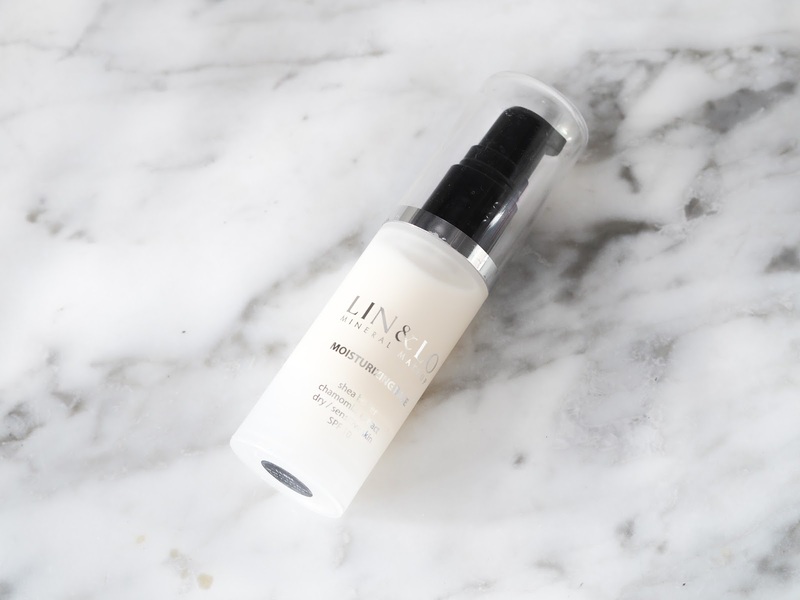 Especially when living or commuting into a busy city, this is a crystal clear micro-emulsion that works like an oil cleanser but feels like a silky, water-based product. It leaves skin clean and clear of combat dirt and harmful pollutants. 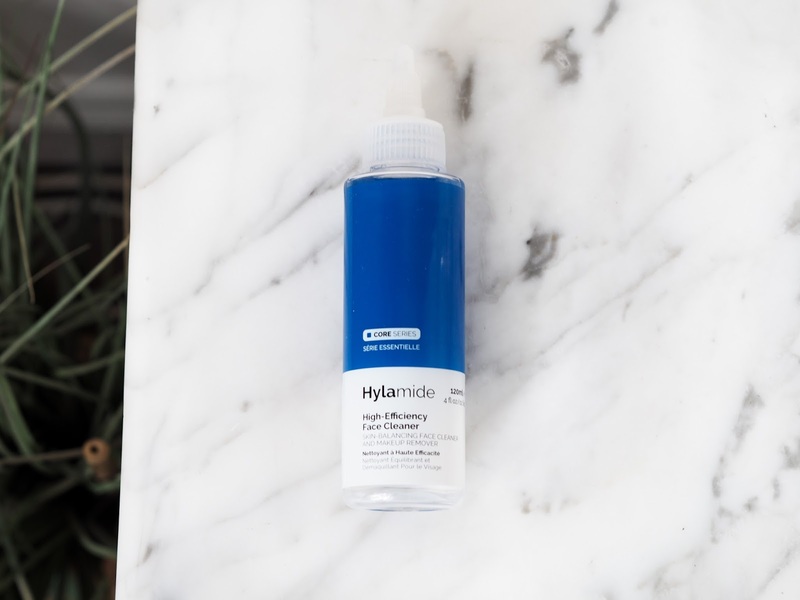 Hylamide cleanser combines Mediterranean Crambe and East Asian Kanuga Oils with fruit and plant extracts to help excess oil and makeup. Personally I find this most effective when using in the evening, as it is an oil based cleanser - it leaves skin clean and perfectly nourished without needing any extra moisturising products over night. Growing up I never took notice on how important it really is to remove dead skin cells of your face and body on a regular basis. Not only does it prepare your skin for any product, it allows the nutrients to sink into the skin and work more effectively. This specific exfoliating mask has been great on my skin as it doesn't have the harsh 'redness' effect after and the granules melt after the first few touches on the face straight away. 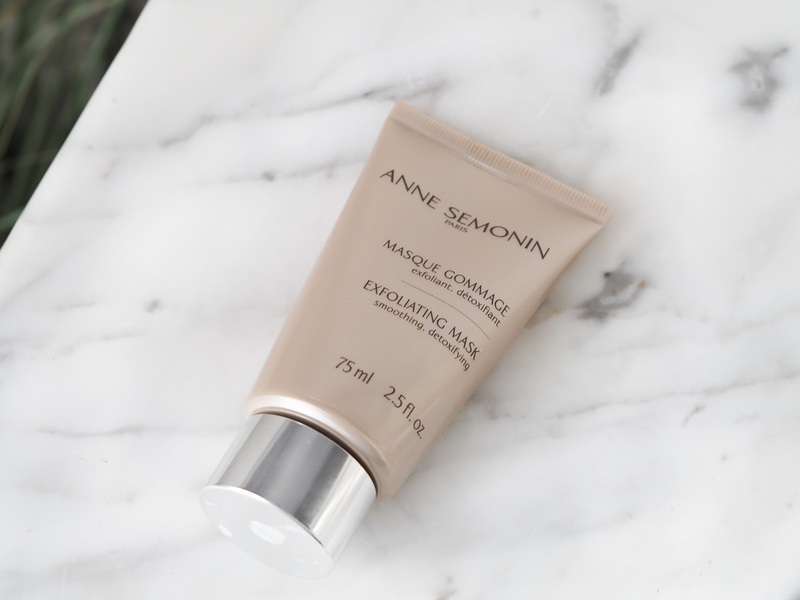 Anne Semonin exfoliating mask promotes natural ingredients including Nettle, Birch, Sage and Seaweed micro beads. This double action exfoliates the skin on both levels helping remove blackheads and also prepares skin if you love to fake tan from home. When you're in your early 20s the last thing you see yourself doing - is buying any sort of anti-ageing products. This has actually come through with my monthly beauty box from LookFantastic and at first I thought I'll give it to my mum. Then I read about it and it states to allow your eyes to look brighter and actively stimulates the contraction of collagen to firm and plump up the skin which straight away removes unwanted puffiness and dark circles under the eyes. I have totally owned it for the last month and will be keeping this little secret product for occasions when I need it! It is recommended for girls of any age who wish to soften any lines especially after a night out! Fragrance and wheat free working very simply to plump up skin in tired areas especially eyes and lip area. I don't personally use this daily and you only need two tiny dots under eyes for it to work. Combined by a mixture of dead sea minerals, pure plant extracts and antioxidant Vitamin E - this beauty balm is ideal if you're looking for silky coverage and natural blend of any uneven skin areas. When living and working in London - some nights are longer than others and I can't help but wake up with lovely eye bags now and then... I use this under my foundation for moisture and applying to any darker areas around my face, so all areas are concealed and even with the rest of my skin. 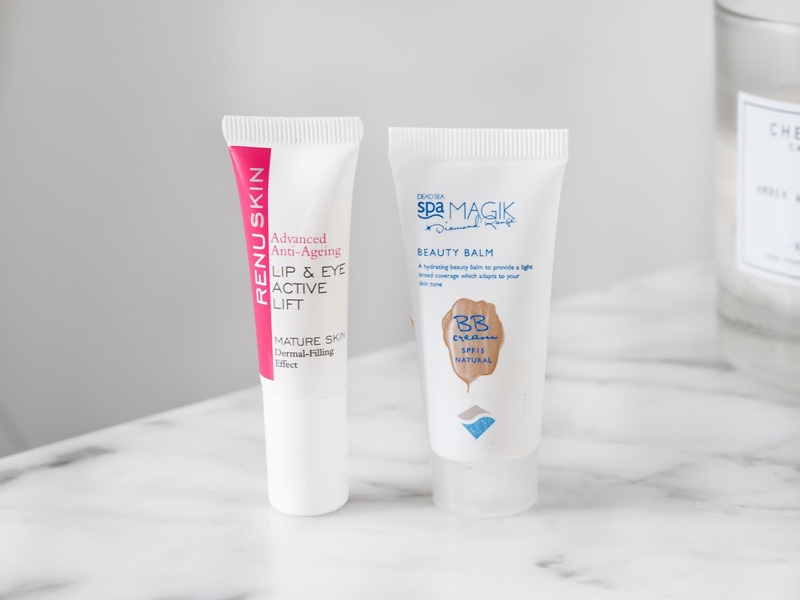 This BB Cream is mostly known for working on every skin tone by adapting to all skin types, also protecting you with SPF 15. 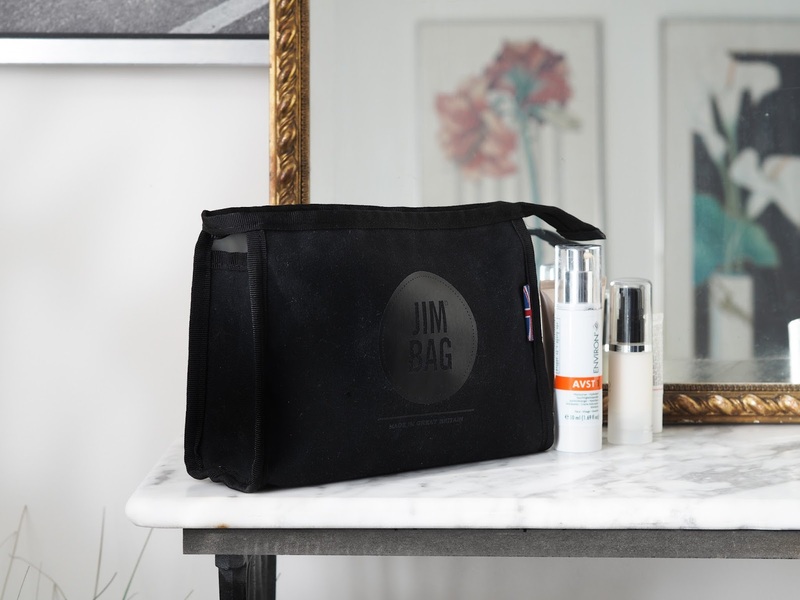 If you're browsing for the perfect beauty bag whether its for makeup or shower sets, Jim bags always guarantee quality. 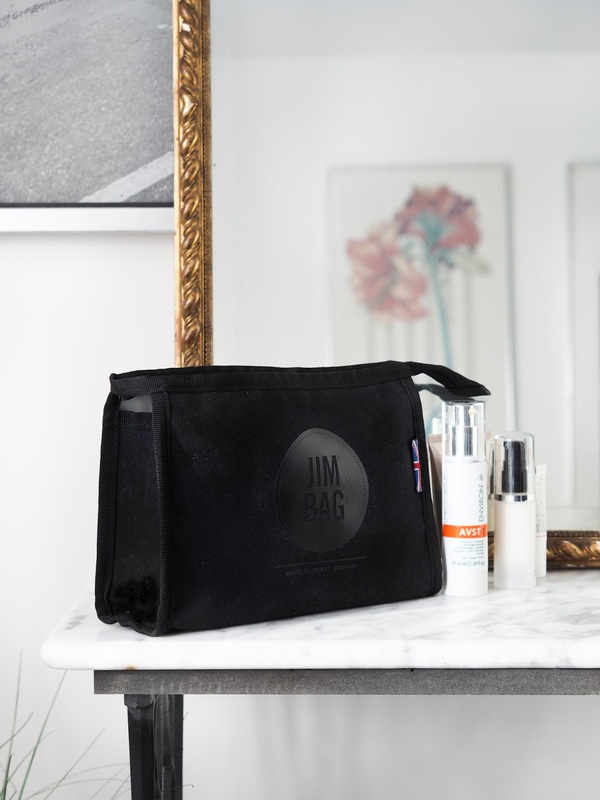 The best feature of this cute bag is the waterproof lining which protects all products inside making it ideal for travels! 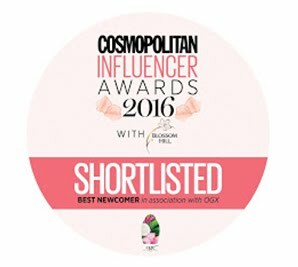 Hope this was any help when choosing skincare for the colder days to come.